This brush is perfect for blending eye shadow. This brush is perfect to use for blending your eye shadow. 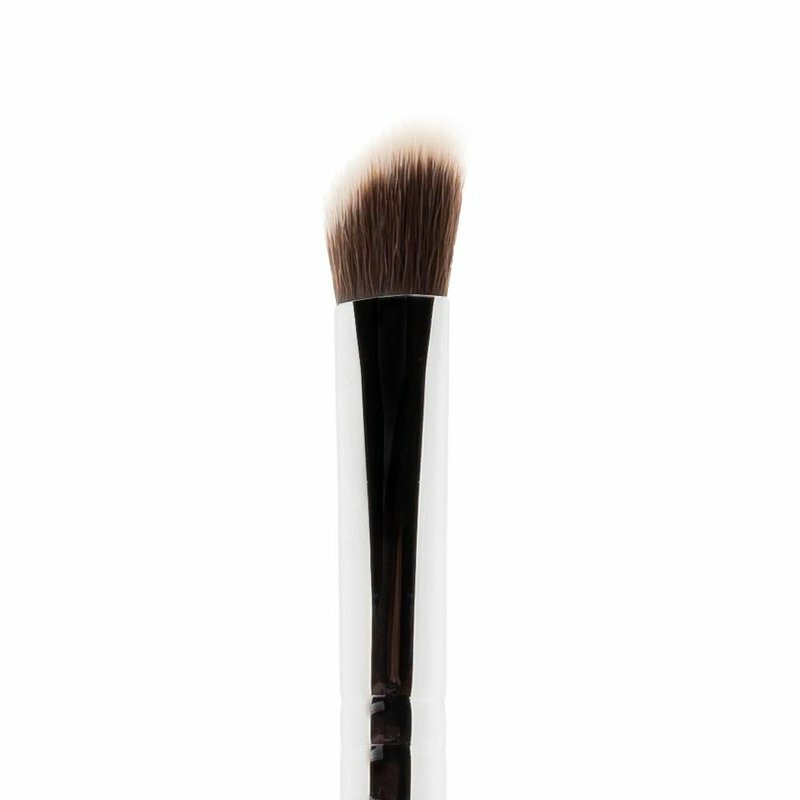 Because it has an oblique tip, this brush is very suitable for using above the crease of your eye. This brush is made with synthetic hairs, making it silky soft and suitable for sensitive eyes.